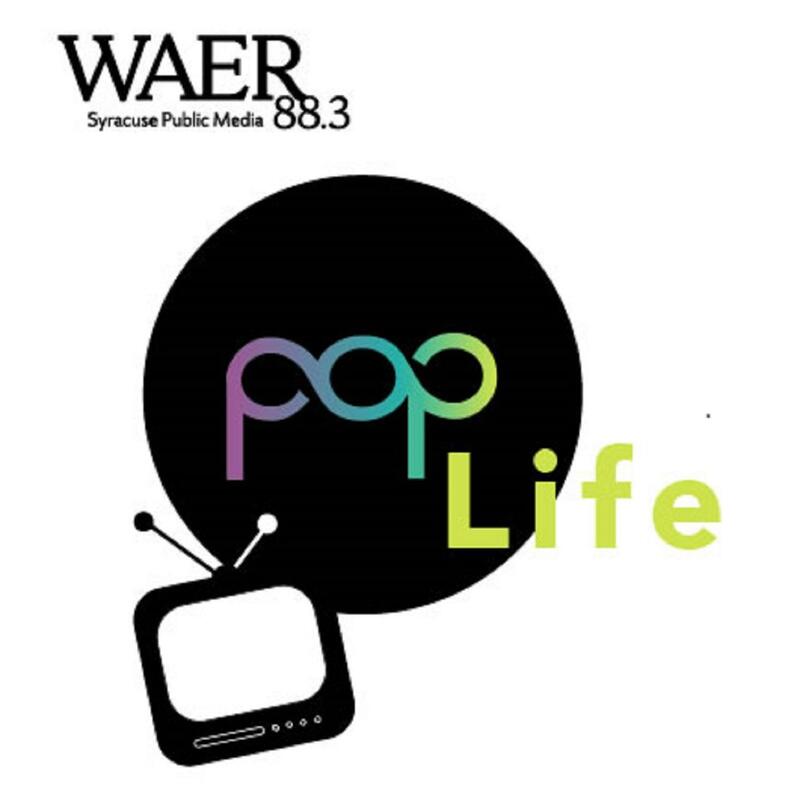 This week on Pop Life, Joe Lee and Bob Thompson discuss the art form that is late night television. Highlighting all the big names from the classic Johnny Carson to the emerging talents of Stephen Colbert and Jimmy Fallon. They’ll also examine how politics is dominating the agenda of so many shows including SNL. And Finally, you’ll get your weekly dose of binge worthy television with this week’s invitation to binge. Late Night Funnies this week on Pop Life.